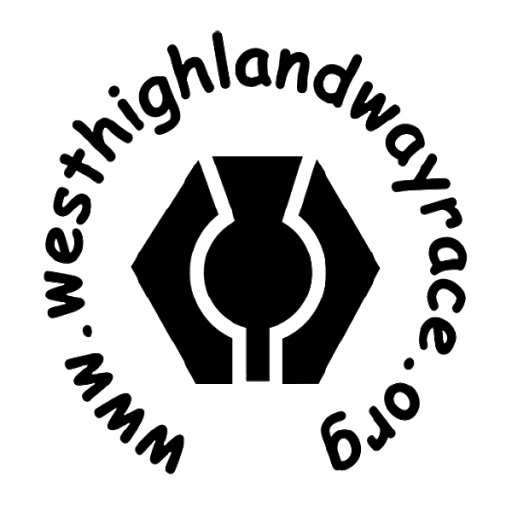 This will be my 4th West Highland Way Race with two finishes to date and a wonderful DNF at Kinlochleven. 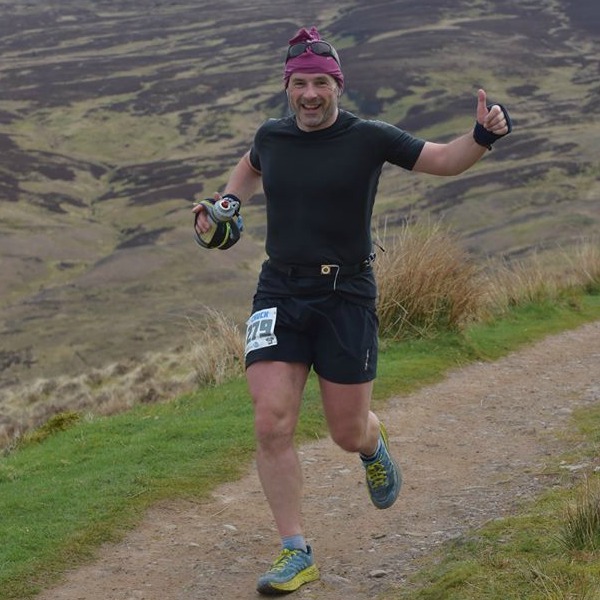 I have been involved in the race for about ten years and have enjoyed the running, supporting and helping when I can. With 5 Flings under my belt and a return to longer races this year I have a few other Ultras for experience. This however is the Daddy of them all for me and a wonderful gathering of adventure minded souls, running friends and madness (organised and planned of course…) culminating in an experience like no other. This year I will be 50 and I aim for a sub 24 if the weather and the trail gods align. Feeling very blessed and privileged to run it again with a great team in support this year.